Stigan Blog Why Can’t I See My Adwords Ads? Some of our clients get a little disappointed when they discover that they cannot find their own ads online. 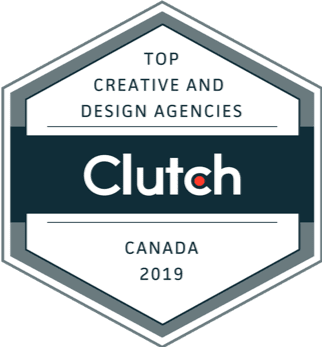 Like any client, they want to know that their money is being well spent, which is why it can quickly become concerning when they are unable to see their ads. While it may be tempting as a client to perform a quick search on Google to find the ad, this is actually the last way you want to go about finding your ad. By searching Google as a potential customer would, you can actually give yourself unwanted impression which can cause major problems for your analytics. Fortunately, there is a better way for clients to see where their ad appears online and assess its effectiveness. To do so, simply head to the AdWords interface and make use of the Ad Preview and Diagnosis Tool which lets you perform a search that will not have any affect on your actual impressions and statistics. If you are curious about how a particular ad is performing, find it in your Adwords account where you can determine if it is actually accruing data. Sometimes you will have to adjust your target location to find the specific ad on your account, which means you should think about where and when your ad is targeted and be sure you are in the right location zone. If you find that your ad is not being seen enough, or if it isn’t reaching your desired target there can be a number of reasons for this. For instance, you may have already met your daily budget, and this has caused your Ad Rank to drop, meaning you will appear closer to the bottom of the page, or not even on the first page at all in a Google search. Although this can certainly be frustrating, there are many ways that digital marketers like Stigan Media can easily improve your Ad Rank without costing you more money. Even if you don’t have analytics data associated with your ads, Google will still be able to indicate whether or not your ad is reaching people thanks to the status bubble that appears beside each ad. If you discover your ad is not showing, it is usually due to a minor technicality with Google’s approval of the ad itself. Should this or any other issue occur with your ad, simply contact Stigan Media and we will quickly get the problem fixed so you can get back to making impressions with potential customers! Google always tries to show you ads where you are located. For example, if you are in Vancouver and your ads are set to target the Vancouver area; your ads will show to people in Vancouver. Therefore, if you are looking for your ads but your physically in Surrey, then your ads will not show to you. 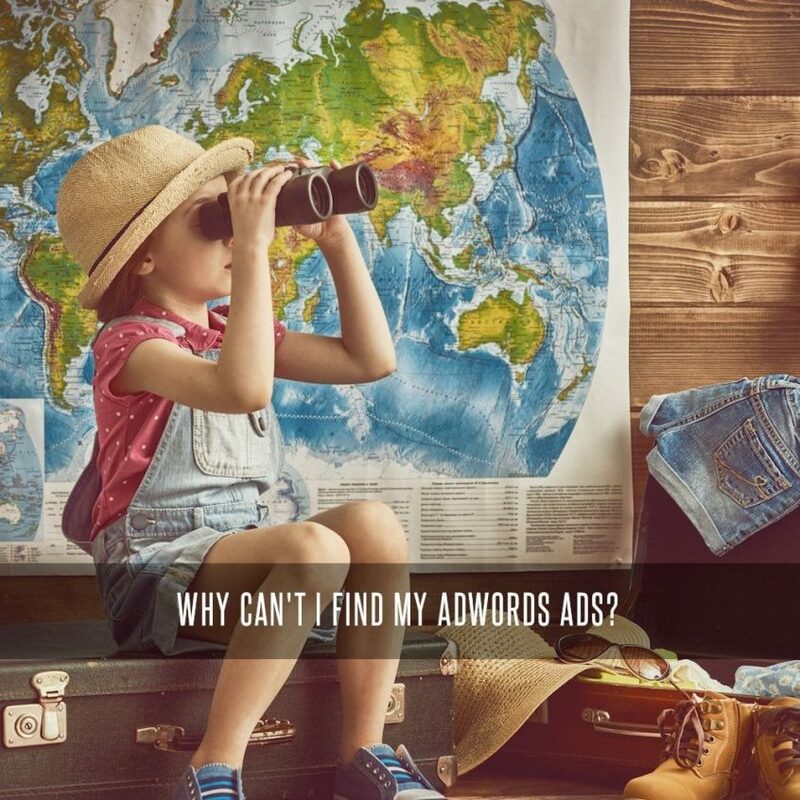 For more information about AdWords or other digital marketing resources offered at Stigan Media, feel free to check out our website, or get in touch with our digital marketing agency directly. You can also find us on Facebook and Twitter where you’ll receive all of our latest updates and other helpful tips like these!